Some of the most impactful moments of my career are tied to the pro bono work I’ve done. Without pro bono, it’s unlikely that I would’ve had the opportunity to participate in a Supreme Court case (PDF). But as thrilling as that was, it was the pro bono representation of a widow who had lost faith in the legal system that sticks out as a highlight of my career. As part of the State Bar of Georgia fee arbitration program, I represented a woman who had been duped by an attorney. After her husband’s tragic death, she hired a lawyer to handle a wrongful death case. Ultimately, that lawyer billed her $6,000 in fees – even though he did absolutely no work on her case. After she obtained an award against him, she ran into every obstacle trying to confirm the award and collect on her judgment. When she came to me, she was frustrated, jaded, and emotionally exhausted. 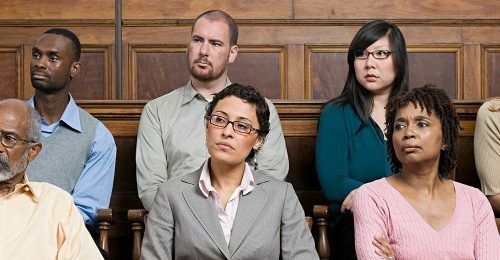 We sued that lawyer in court. I was an associate at large firm at the time, but since it was pro bono, I got to manage the entire case. I developed the strategy, filed the papers, and argued the case. We recovered (and ultimately collected) the $6,000 – plus interest – and the disgraced lawyer was ultimately disbarred. More importantly, we ensured the deserving party won, gave a voice to the voiceless, and restored the client’s faith in the legal system. That’s exactly why I became a lawyer – and I have to believe it’s why so many young people go to law school today. Fast forward a decade or so, and there’s a current proposal to eliminate federal funding of the Legal Services Corporation, which funds civil pro bono work throughout the country. Civil pro bono work includes immigration, housing, employment, domestic violence and a host of other noncriminal areas that directly affect indigent children, families, seniors and veterans. 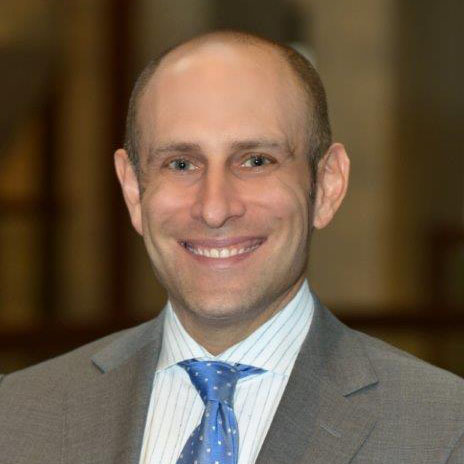 Whether that funding survives or not, the need for equal justice endures, and the need for pro bono lawyers to provide these services becomes more acute. That’s why I’m grateful that my employers have always been committed to pro bono work. And I’m glad that this commitment is not unique. Every lawyer has a professional responsibility to provide legal services to those unable to pay. 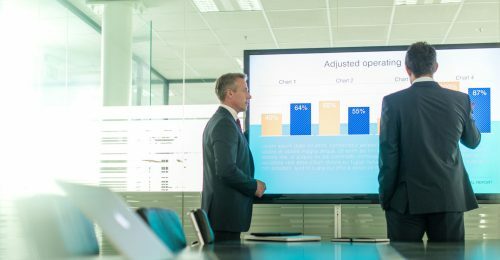 The ABA Model Rule of Professional Conduct 6.1, for example, says a lawyer should aspire to render at least 50 hours of pro bono legal services per year. Many lawyers and firms meet this standard. When they do, the value adds up: If a 250-associate firm allots 50 pro bono hours for each lawyer per year, that’s 12,500 hours. At $250 per hour (which is a pretty conservative rate), that’s over $3 million per firm per year. It’s not unusual for firms to exceed that. For example, a former colleague once brought a pro bono bankruptcy case to the U.S. Supreme Court. Our firm invested thousands of dollars in fees and subsidized months and months of his work on the case. We did it proudly, and the client prevailed in a 9-0 decision. The ABA has challenged the nation’s larger firms to dedicate 3 or 5 percent of their billable hours to pro bono work. Here’s a list of who’s signed on. It’s the right thing to do. 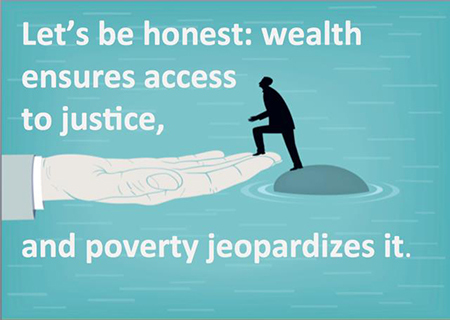 Let’s be honest: wealth ensures access to justice, and poverty jeopardizes it. Pro bono representation helps offset the disparity. It’s our professional obligation. See the ABA Model Rule above, and centuries of legal tradition. It’s good training. In many firms, new associates can’t practice their craft. Senior lawyers take the lead in submitting briefs, setting strategy, taking depositions, arguing motions in court, taking first chair in trials, and conducting meetings with paying clients. Pro bono work, as with my widow client, gives associates and young lawyers opportunities they’d otherwise miss. It’s a great recruiting tool. I’ve interviewed hundreds of new law school graduates seeking first jobs. The good ones always ask about pro bono opportunities. In fact, 84 percent of millennials say that “knowing I am helping to make a positive difference in the world is more important to me than professional recognition.” If you want to hire and retain good lawyers, make pro bono work a priority. Finally, pro bono work is good PR. Clients and customers of any business are increasingly interested in the ethics and motives of the companies they do business with. Show clients and prospects that you care about more than just your bottom line. Esquire is committed to providing pro bono and discounted deposition services in pro bono cases. When legal service providers like us donate our work, we help firms stretch their pro bono budgets further and allow them to invest more time in pursuing more justice. We are also proud to sponsor organizations that provide pro bono services near our headquarters of Atlanta and beyond. We thank the firms who do pro bono work across America and encourage others to join the fight to provide equal access to justice for everyone. It’s good for the firm, good for the client and, most importantly, good for the soul.